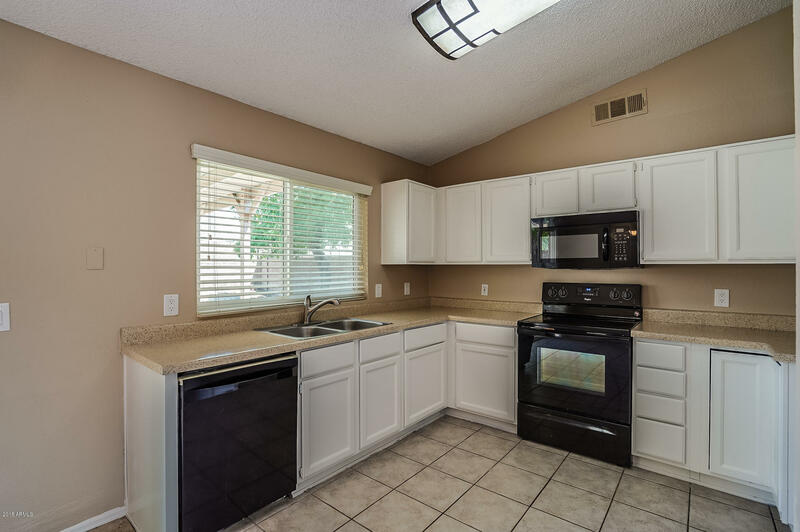 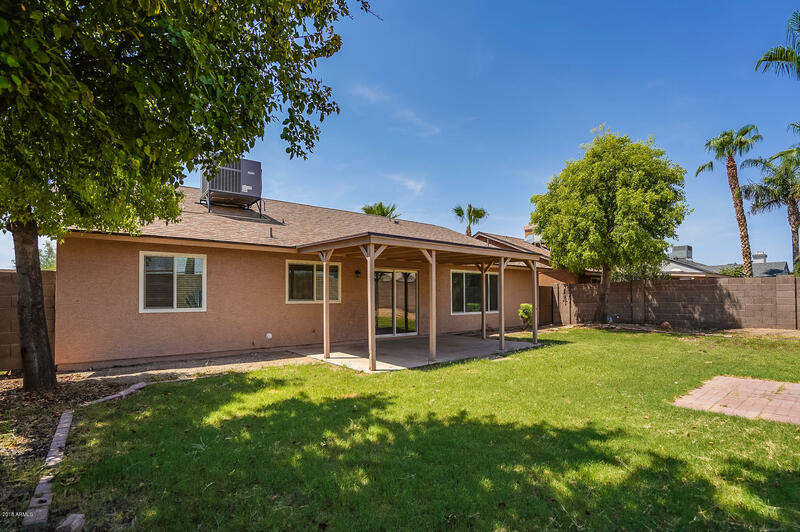 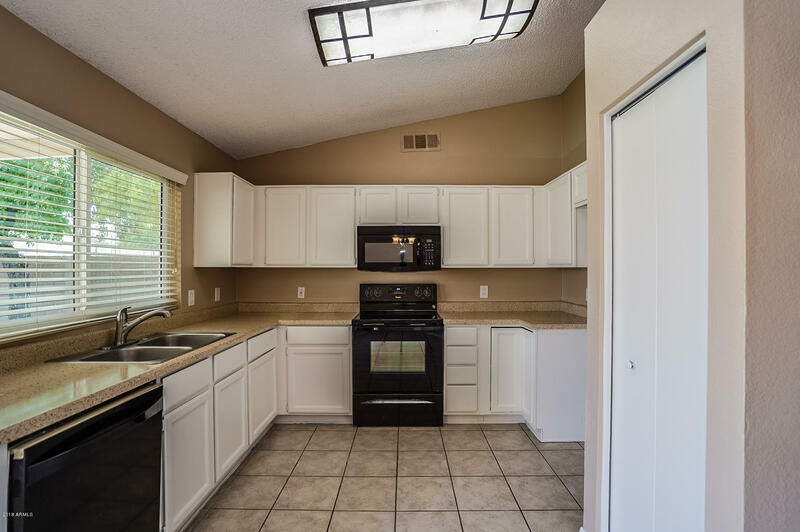 Beautiful single level home featuring 3BRs/2BA located in quiet Ahwatukee neighborhood with no HOA! 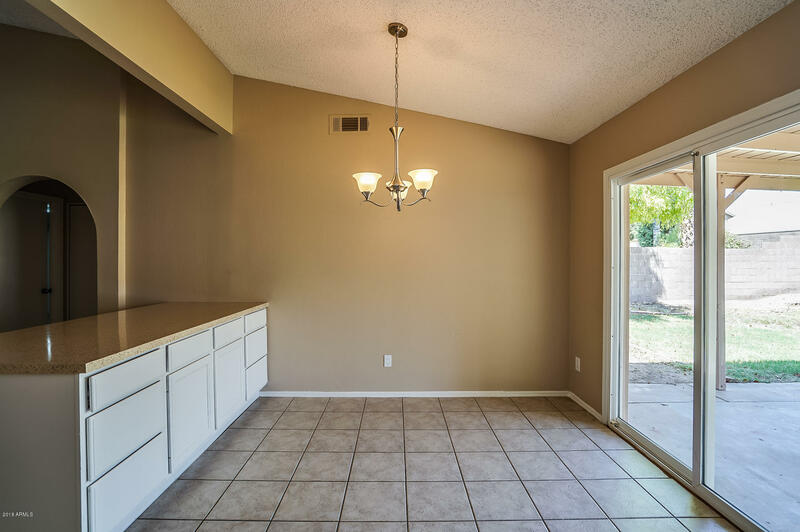 Entry opens to a great room with vaulted ceilings. 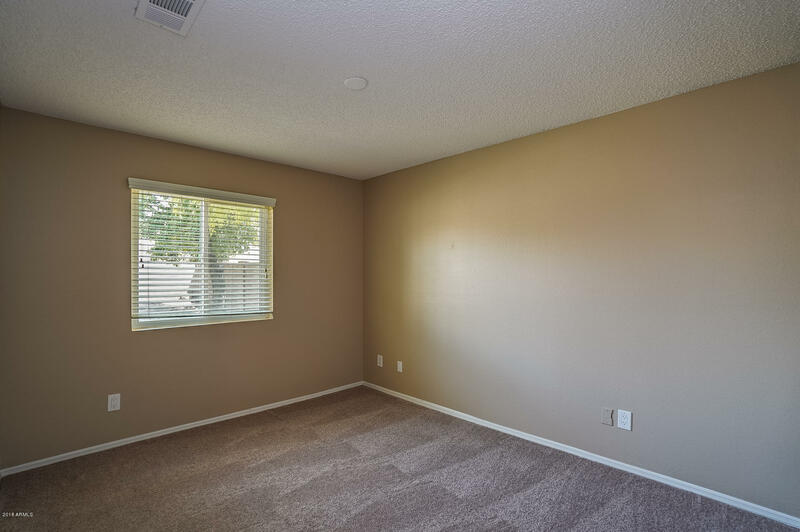 All new two-tone interior paint throughout. 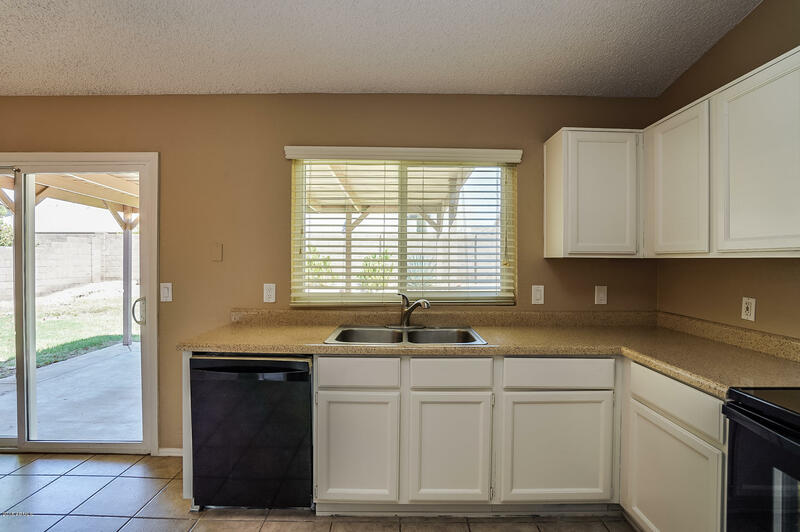 Eat-in kitchen with buffet bar, newly painted cabinets and refinished counters. 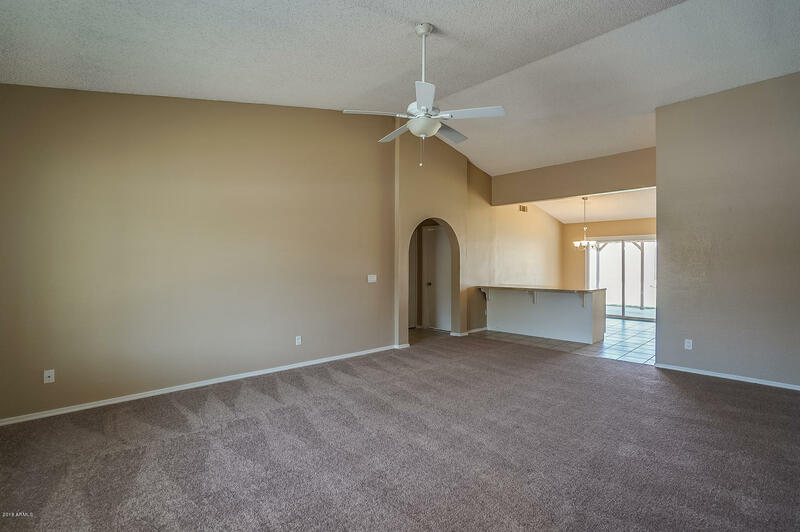 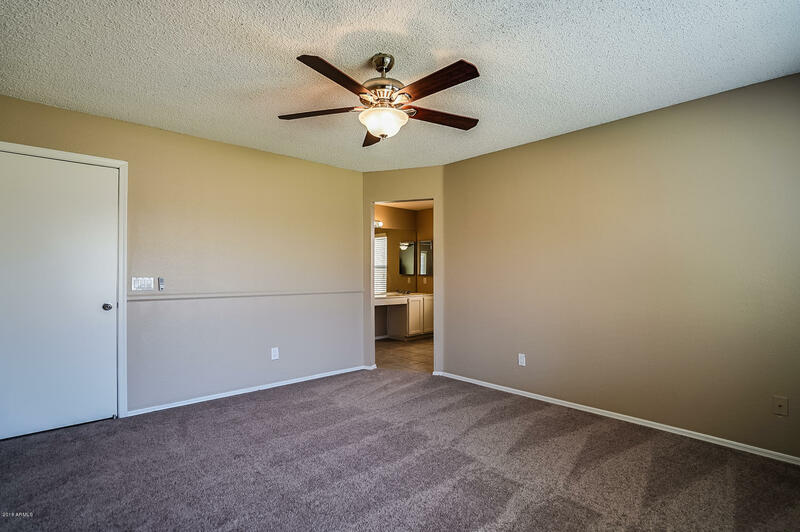 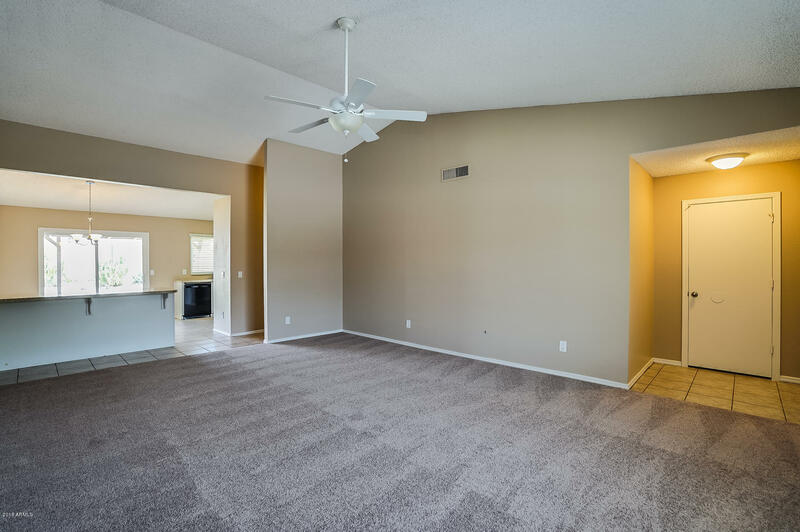 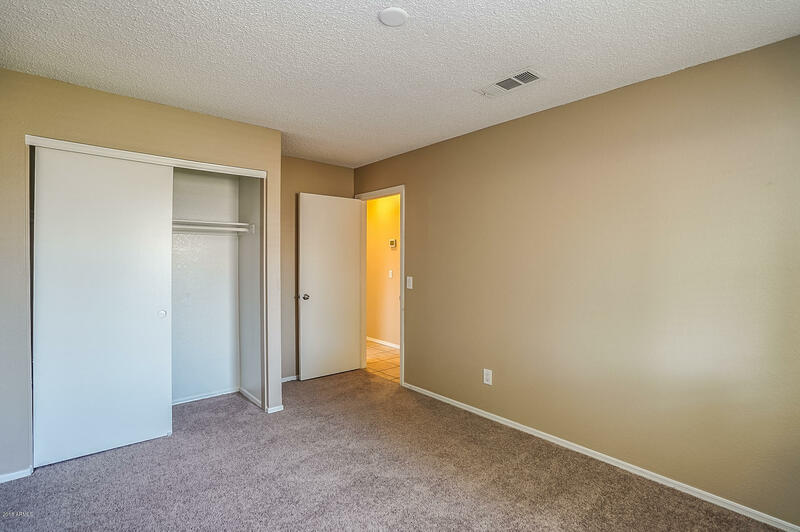 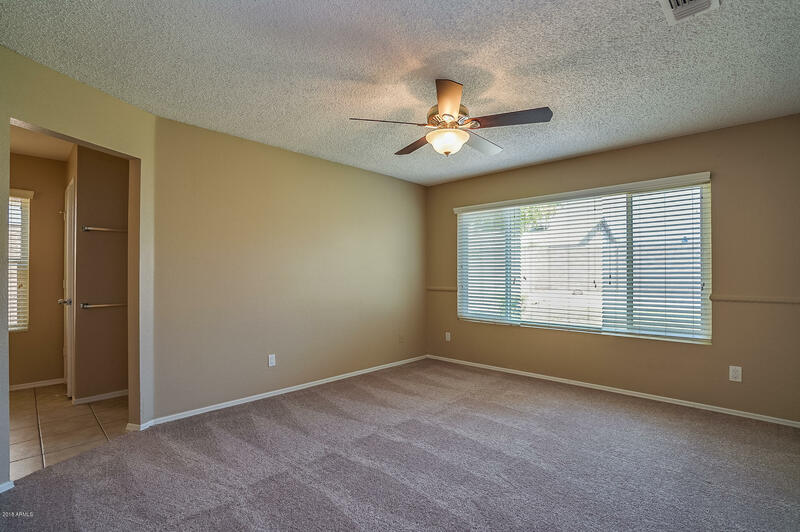 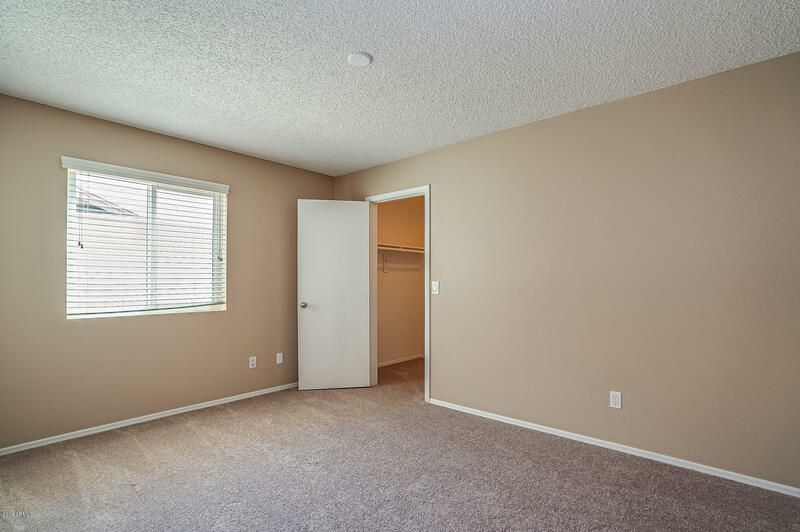 Spacious secondary bedrooms with carpet and ample closet space. 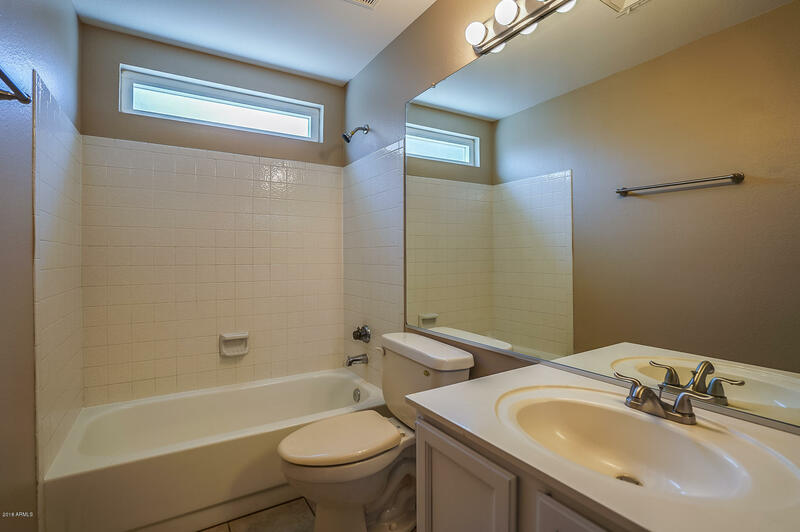 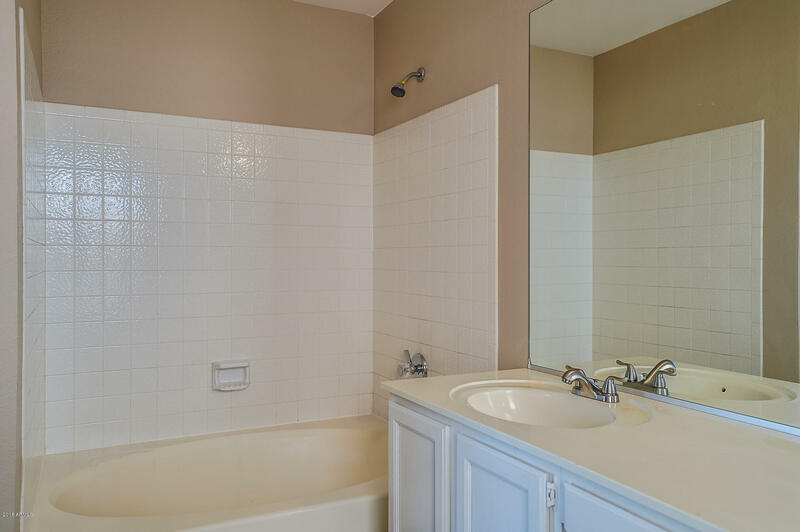 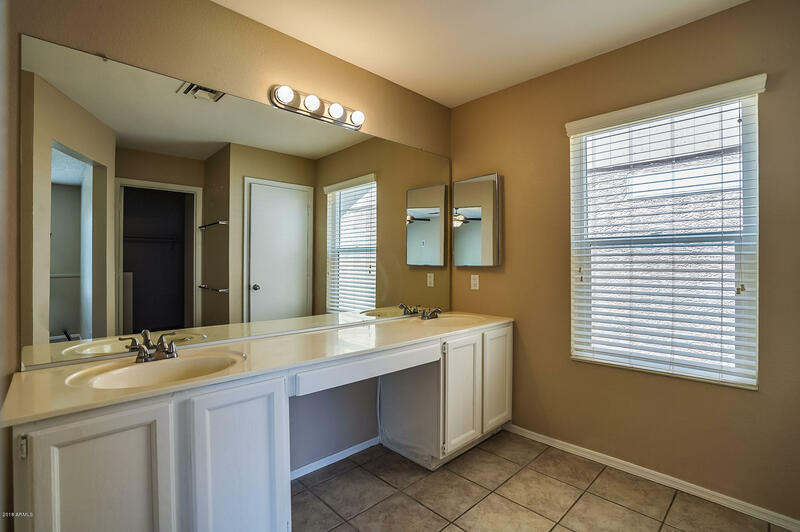 The Master bedroom features an attached full bath, dual sinks and walk-in closet. 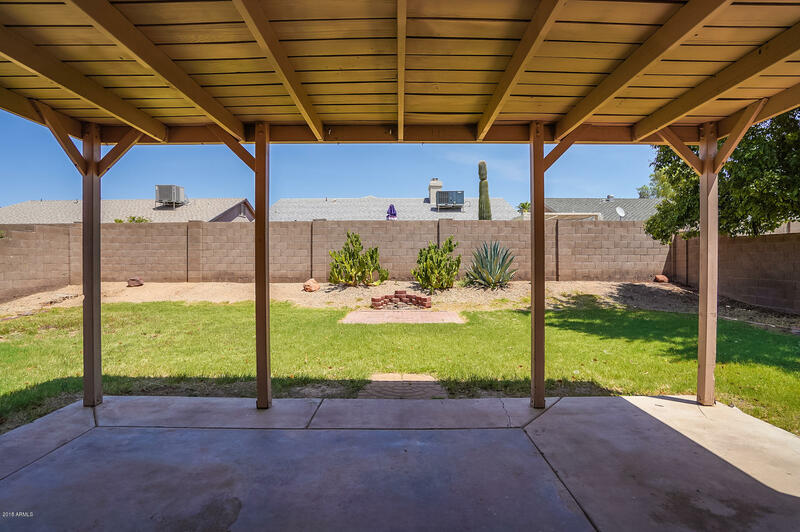 Private backyard with grass, mature trees and covered patio! 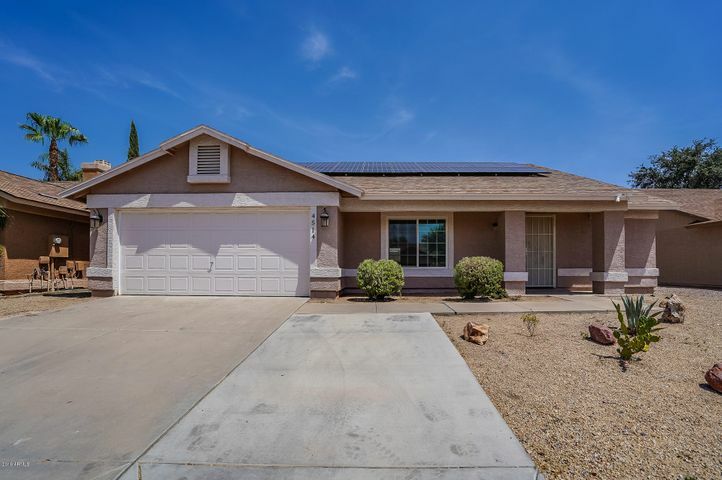 All this plus a 2-car garage and Save money with energy efficient solar panels.